Chapter One of Desmond Bagley's Wyatt's Hurricane included in Flying Stories - Breathtaking Stories of Adventure in the Air Edited by Hayden McAllister & Illustrated by Trevor Newton. An intriguing mystery solved: Desmond Bagley and K. Allen Saddler - author and playwright. 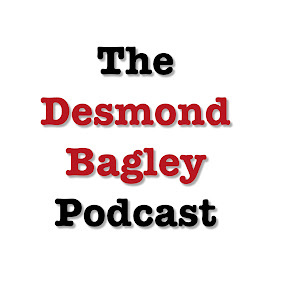 The Bagley Brief, a website about the English thriller author Desmond Bagley, launches on-line.